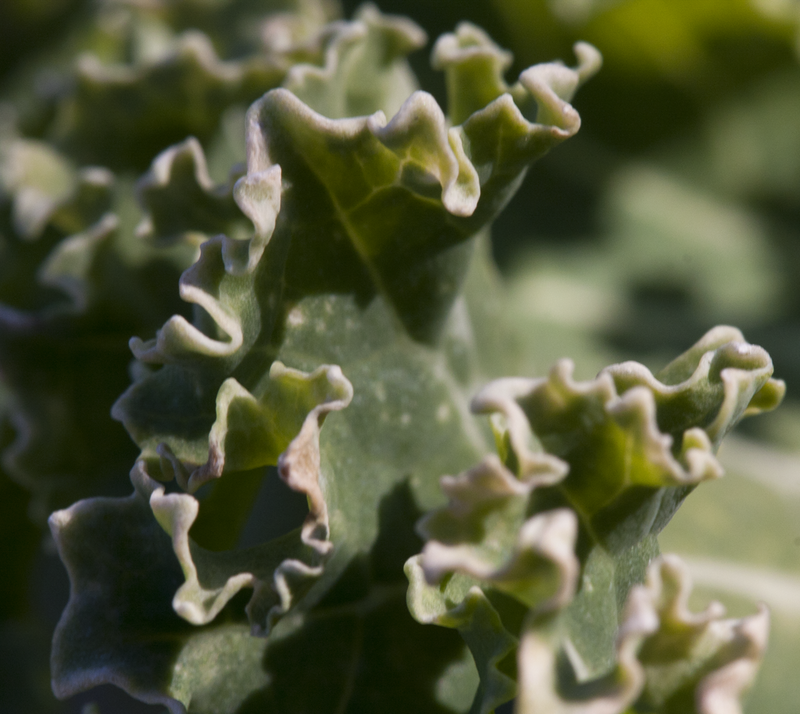 Or…maybe just some garden kale which has thus far survived the frost. Hand held, manual focus, on AV setting. I think I’m getting too close for my macro lens…never seems to be sharp focus, whether I use manual focus, or auto-focus. This entry was posted in Photography and tagged garden photography, macro photography, photography, plants, postaday. Bookmark the permalink.